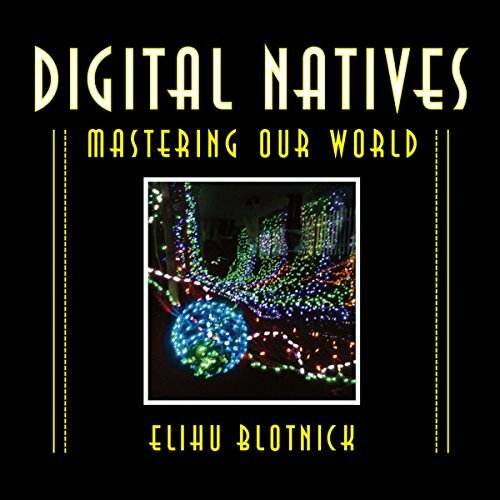 Showing results by author "Elihu Blotnick"
At present, technology has a three- to five-year lifespan; it's always on the verge of being outdated. Yet, we will soon move beyond the on/off stage of digital to quantum computing, where yes and no can exist simultaneously. Are we ready? Mindful mending in a scientized world: With everything digitized also being scientized, the defining is a living quest. Indeed science is an alphabet of possibilities. Yes, science is safe, except when it isn't, yet, as with Pi, the dividend is infinite. A poetry of mindful mending may fit this sending, but how snakes sidewind and sandfish swim, how early legged animals first crawled up, like a poet to his own shore, are the subtext to far beyond and more. Ecology needs new buzz words, fiercely motivating, to turn public attention toward mindful mending. 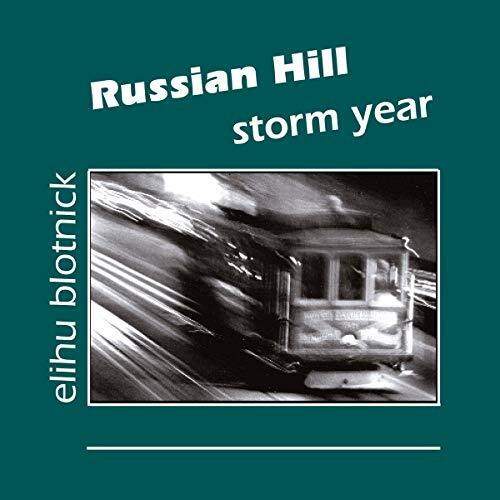 This is a fictional memoir of a photographic master that includes the real stories of several well-known photographers. A tour de force, this story involves a cross-country trip with a platinum printer and his digitally-minded son as they challenge each other's art and authority across time zones. The love life of the characters gives an extra dimension to the story in their attempt to redefine family. 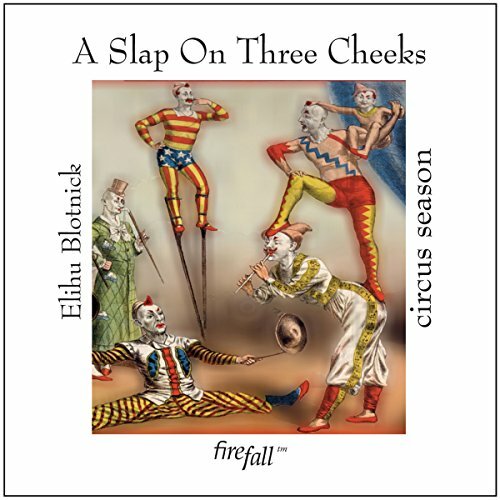 Poetry of the moment - "a smart frown on the political clown in all of us." Violet Headmess, author of The Ice Cream Wars. This is poetry as lyrics for a politicized year. Attack poems, if you prefer, sparing no one and approaching reggae. Wit works well with syncopation after all. The lyrics will be music soon. 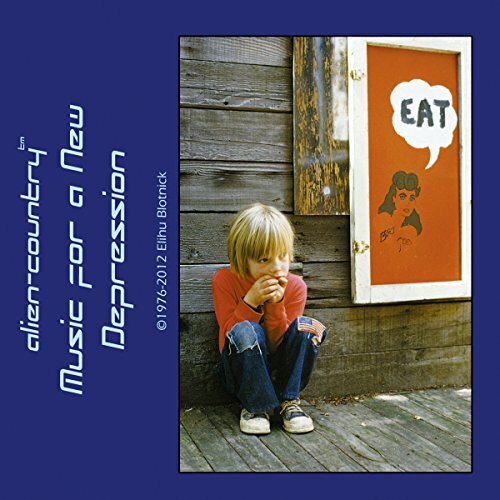 Music for a New Depression, songs of a native oracle, slices the political scene to shreds, then wands it back together. 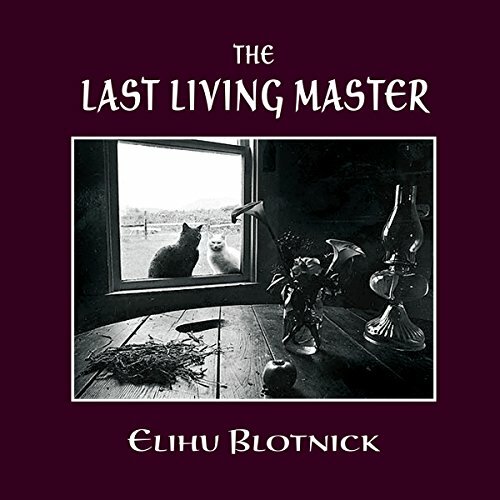 The poet with his blues magic makes us realize that the only audience that matters is the land itself. Written on a mountain top in New Mexico, the poems are arrows to the heart of Washington, meant to light the sky as they travel there, by taking to task the national political scene and the current politics of language. 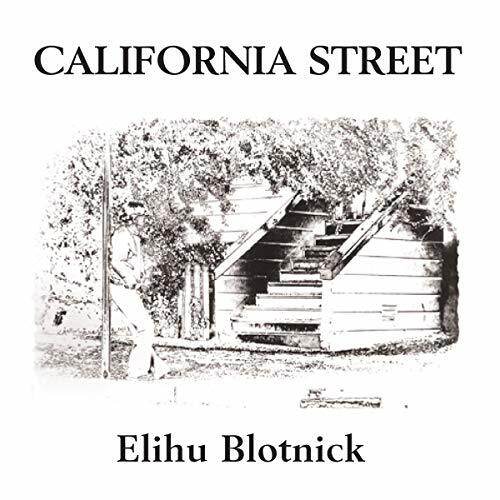 The narrative nonfiction, short story journalism, and photo-essays of Elihu Blotnick, between 1968 and 1980, in their full original versions, unseen or unavailable till now. Revisited by the author and newly edited, these 11 pieces tell of credit card crime, New Mexico, drug testing, the San Francisco streets, and of being walked to school by Woody Allen. 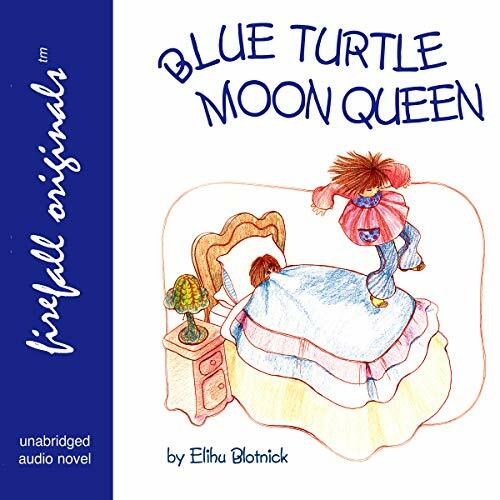 A San Francisco story of brothers and sisters during the drought, told by a 10-year-old who finds herself in her new home. 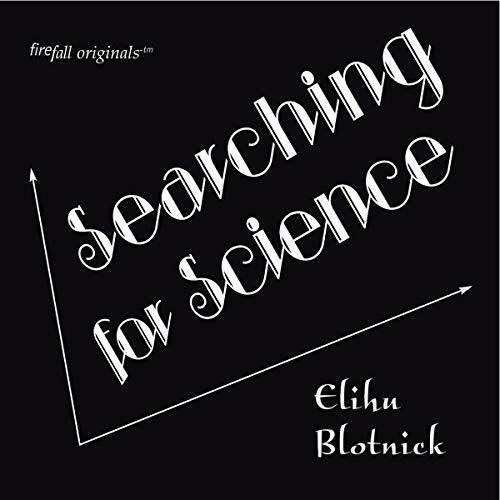 The Adventures to Date of Mysterious Mr. Blot includes "Mysterious Mr. Blot", in which we discover him, "Never Distrust an Asparagus", "The Fog Line", and "Chants of the Hokapot Clan". 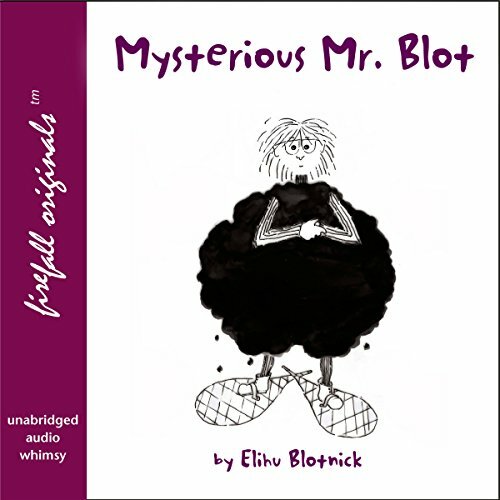 The second in the Mr. Blot series of whimsy for children and adults. 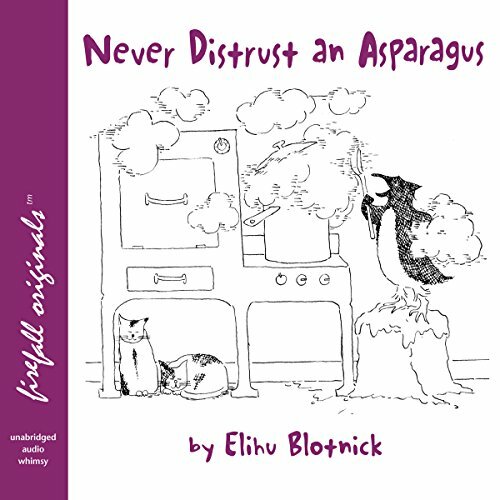 In this, Never Distrust an Asparagus, Mr. Blot's adventures with the weather produce a most unusual music, and make Pengwendolin, his partner from Antarctica, most, most famous. The first in the Mr. Blot series of whimsey, for wise and word-aware children and adults. Mr. Blot welcomes Pengwendolin into his home. Together they tamper with the weather. Mr. Blot's true nature is revealed, much to the town's surprise.